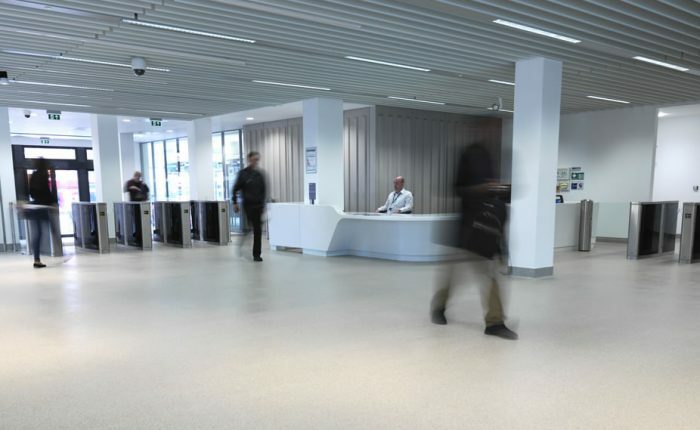 For over three decades, we’ve been specifying and installing highly practical hard flooring for commercial applications across the UK and beyond. Our knowledgeable team can work with your requirements to select a tough, durable flooring for your business using a diverse range of materials ranging from rubber mulch and polyurethane screens to the unique Haltopex seamless flooring. We work closely with builders and architects to impart our 30-plus years of practical contract flooring experience in the supply of hard flooring that utilises the latest technologies and materials to deliver attractive, comfortable surfaces and a return on investment. With significant hardfloor expertise, we’re proud to have a reputation as a reliable and trustworthy flooring business that seeks to provide a flooring solution that ticks all the boxes for clients’ safety and performance requirements with the utmost professionalism. Our highly-experienced foremen take great pride in the work they do. We stand by every hard floor installation – if something goes wrong, we’ll aim to put it right as quickly as possible to minimise disruption to your business or organisation. 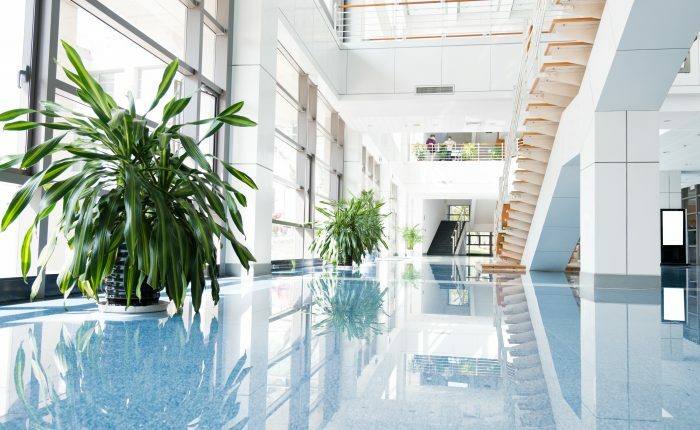 For many commercial environments, hard flooring is more about practicality than aesthetics. 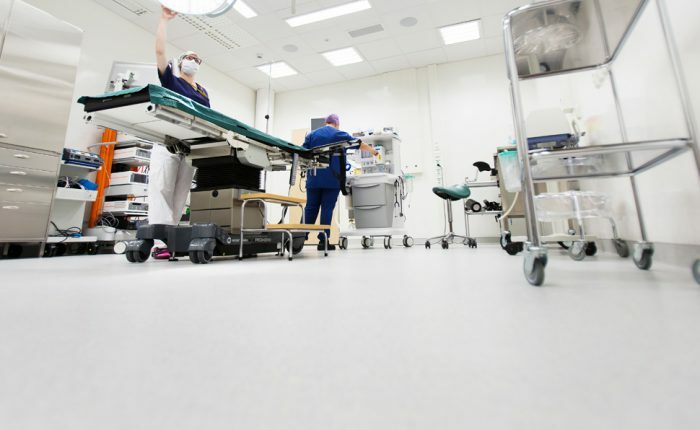 At alGEK, we specify hard floor materials that offer the best performance in high-traffic, demanding areas and are extremely easy to keep clean and safe, whatever the elements have to throw at them. Commercial hard flooring is by no means a small investment. That’s why we only utilise hard floor materials that offer the highest possible levels of durability, relevant to each application. 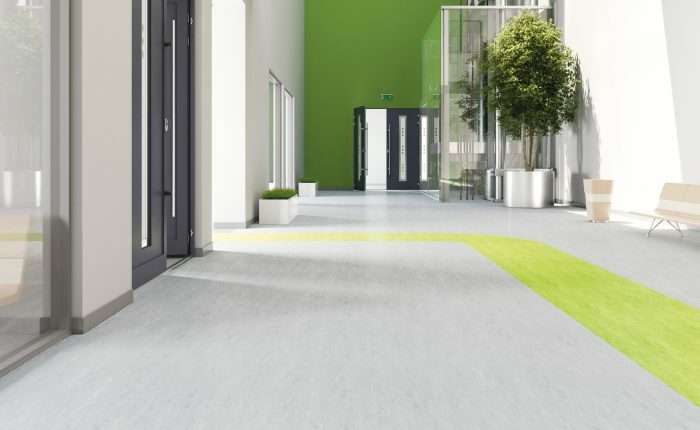 Most hard flooring needs to be able to handle heavy pedestrian use, as well as being clean, hygienic and hard-wearing to deal with heavy-duty machinery and vehicles in some instances. Put simply, we’ve got the expertise to help you choose a hard floor surface that’s perfect for your needs.